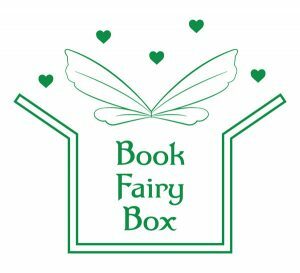 We are excited to offer a Bumper Book Fairy Bundle! 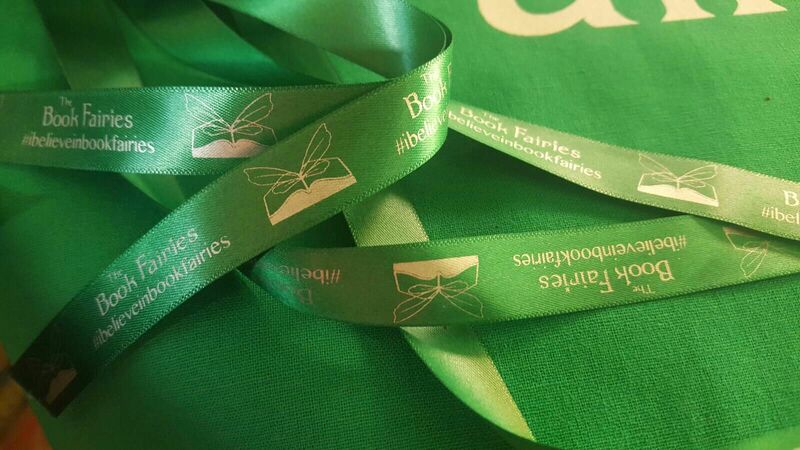 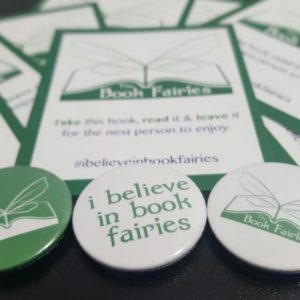 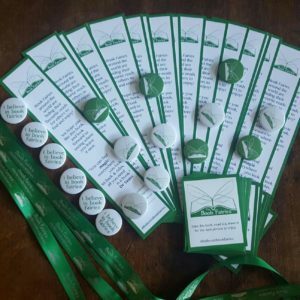 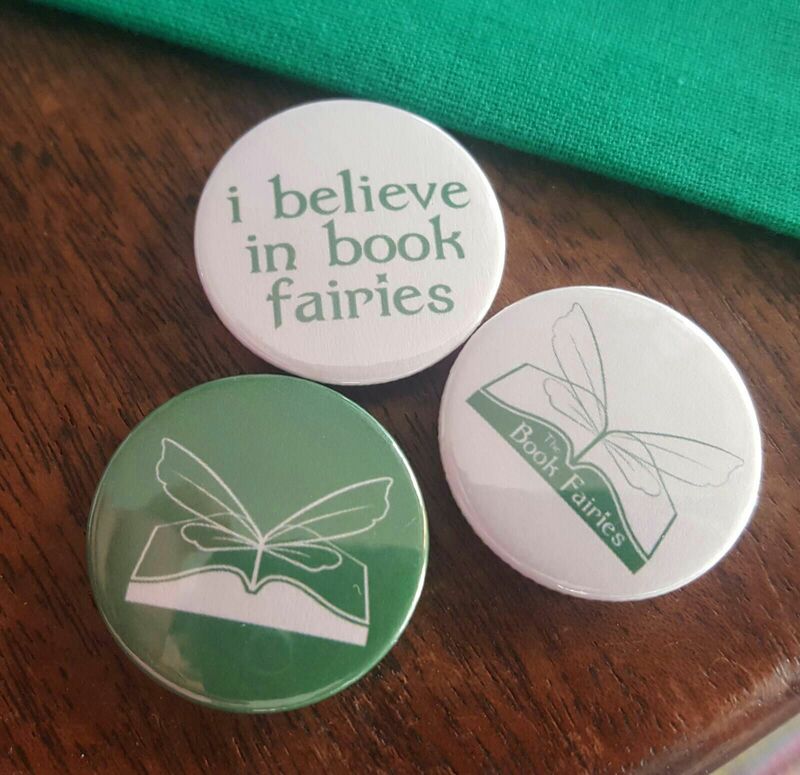 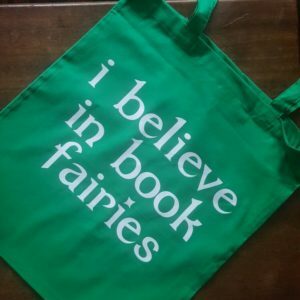 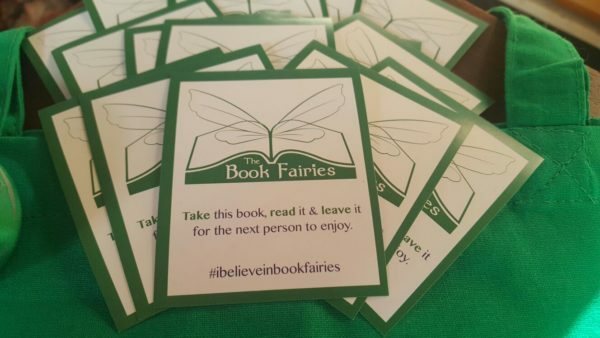 This is for those of you who want the ‘I believe in book fairies’ tote bag and badges, too. 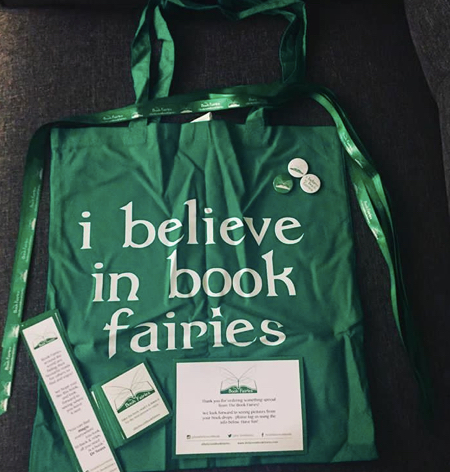 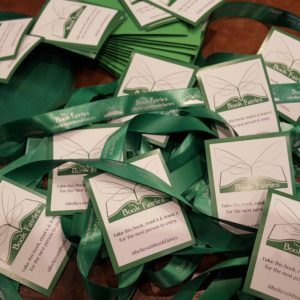 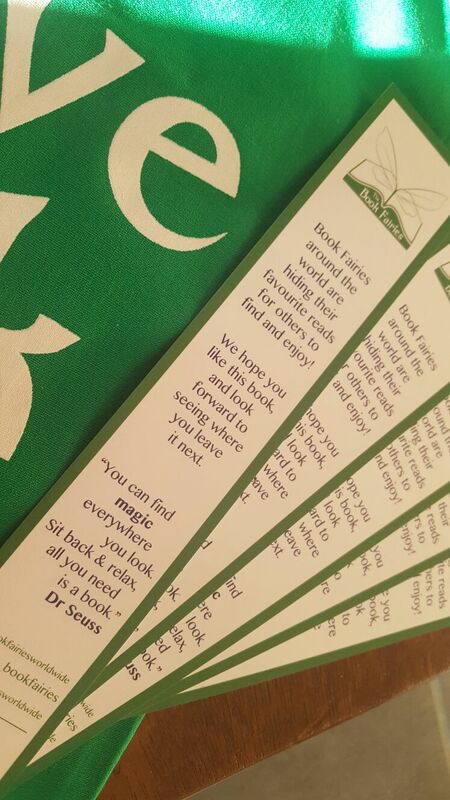 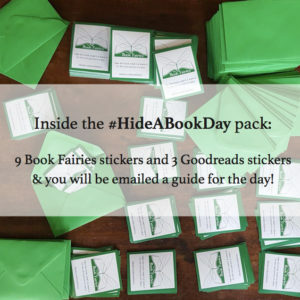 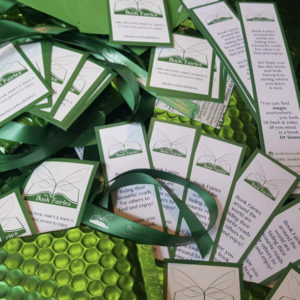 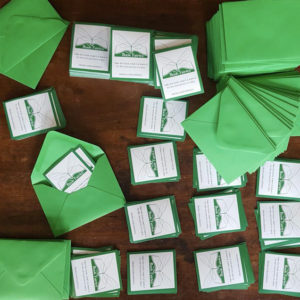 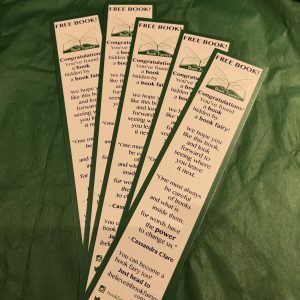 We have included a pic or two posted by those book fairies who have received their Bumper Book Fairy Bundles! 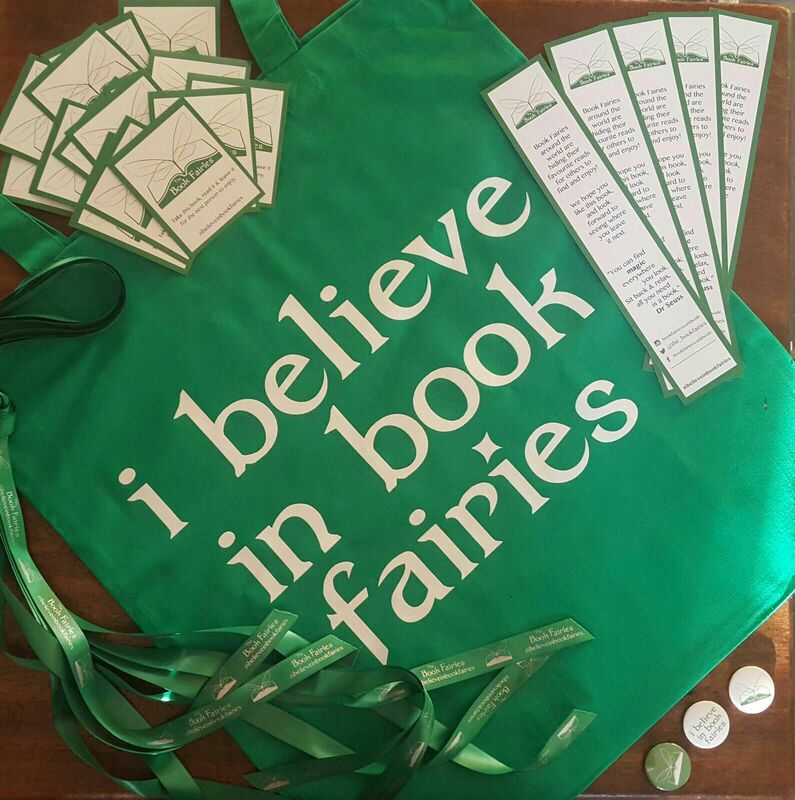 For those who want a little bit more in their Book Fairy Bundle, here’s our bumper pack! 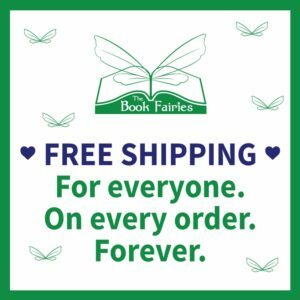 You’ll have everything you need to go out and be a book fairy for a day, or two, or more!